Mary, founder of NoShortcuts – chutneys and relishes, I live in Auckland, New Zealand. How did NoShortcuts come about? For a number of years I have been making relishes and chutneys for family and friends – using recipes handed down to me from friends, relatives and my Dutch mother. Mums inspiration came from her chef father and growing up in the family hotel in the Dutch East Indies (Indonesia as it’s now called). After much encouragement I left the corporate world, followed my passion and am now producing and selling my award-winning handmade relishes and chutneys to health outlets, retailers, restaurants, Farmers Markets and of course via social media. I do not like seeing so many unnecessary additives being put into todays foods – my philosophy is to stick to the good old fashion method of using natural products to preserve. This way the flavours are enhanced and the health benefits are retained. No fillers or concentrates are used to prepare my chutneys and relishes – instead they are packed full of real fruit and vegetables. Hence the naming of my brand NoShortcuts! I believe your range won an award recently? 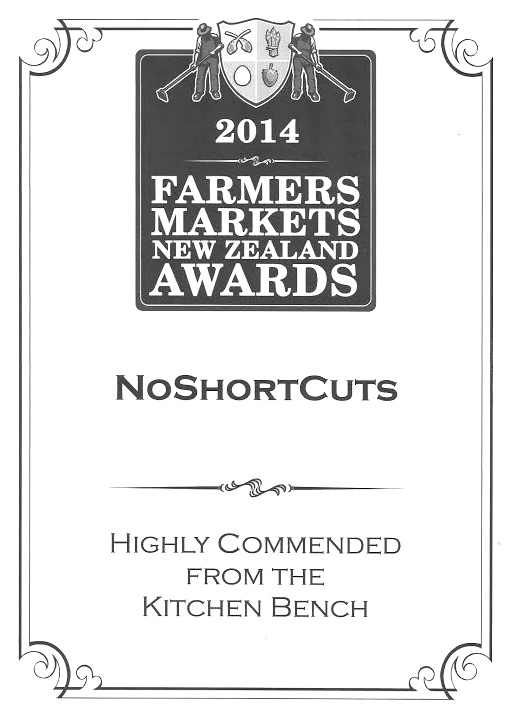 Yes, I received a Highly Commended award at the NZ Farmers Market Awards (2014) for my NoShortcuts range. I am in the process of moving into a larger commercial kitchen as I am taking on bigger clients, growing my national and international business. Do you have a favourite recipe using one of your chutneys? You can contact NoShortcuts on noshortcutsnz@gmail.com or click here to visit facebook or view full product range on blog. Leave a comment below stating which chutney or relish you would most like to try (or your favourite if you have tried before) and you will go in the draw to win a twin pack of NoShortcuts chutneys. Don’t forget to include which State/Country you are from. Offer open to Melbourne, Sydney and Auckland residents. 1 twin pack per city available. All those who enter on Organised Chaos blog or facebook are eligible for the draw. Entries close Friday 17th October. 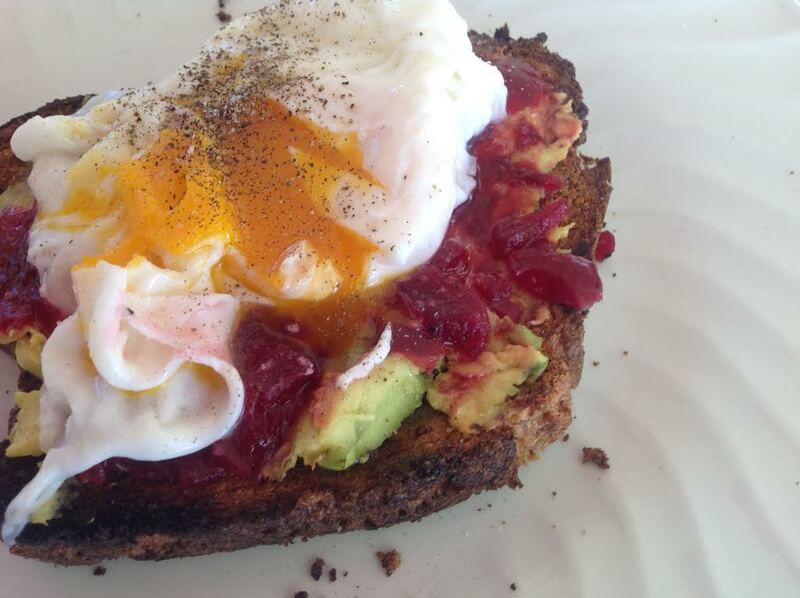 I don’t think I have tried the beetroot relish….so I would love to try that. I have loved all the previous ones I have had with No Shortcuts. I’d like to try the Sambal Ulek. It sounds great. Have tried a few and loved them all, my favourites would have to be the thai chilli jam, tamarillo chutney and gherkin relish, yum ! !